Having problem with the Android AVD manager complaining about the memory limit of your AVD when trying to boot an hardware accelerated android emulator? 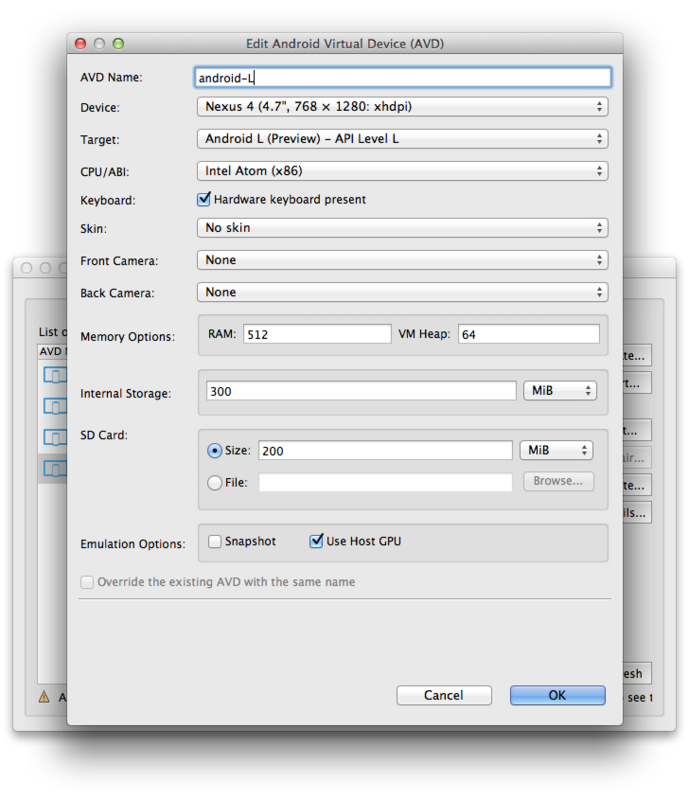 Starting emulator for AVD 'android-avd-name' emulator: The memory needed by this VM exceeds the driver limit. The problem is that the memory allocated by the device preconfigurations has been set higher than the memory limit you allocated to Intel HAXM when you installed it. Change the RAM value under Memory options to a lower value, save the avd, and try starting it again. And the emulator should boot rather quickly. Note: Remember to check the “Use host GPU” option for x86 images, and also remember to look for updates to your Intel HAXM installation, as it has been known to contain different bugs.